Soothes your senses while coating your skin with lasting moisture. Relaxes and regenerates skin. Infused with natural ingredients, mint and pine oil, feel invigorated and enjoy the feeling of silky soft, smooth skin. 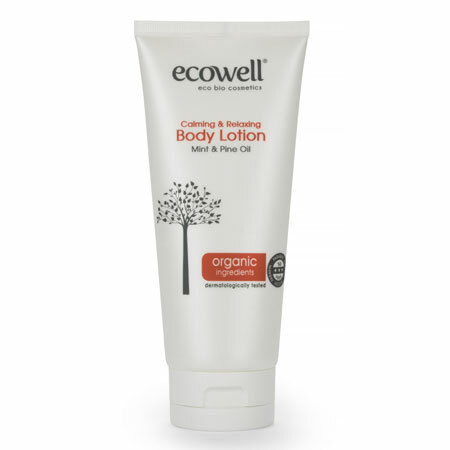 It comforts, soothes, prevents sunspots and purifies skin for a light, breezy feeling. Mint is known for its anti-inflammatory properties. Therefore, using mint extract on the skin help soothe skin irritations. It also helps to soften and calm dry or itchy skin. Salicylic acid present in mint helps in curing acne and it Vitamin A content controls oiliness. 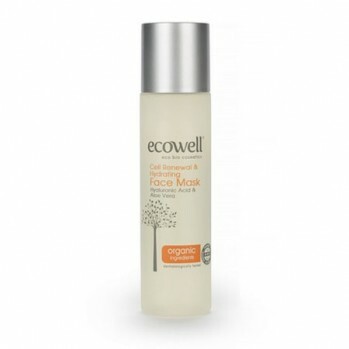 It rejuvenates and refreshes the skin making it bright and soft. Using mint will be your natural way of getting oil-free naturally glowing skin. Pine essential oil reduces inflammation and gives you balanced, smooth, renewed and shiny skin. 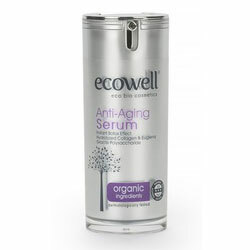 It also acts as an antioxidant and combats free radicals which damage and age skin prematurely. How to Use: Apply while massaging to clean skin in the morning and evening. It is suitable for more frequent usage when needed. 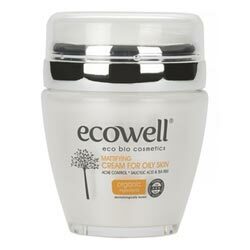 Ingredients : Aqua, Coco-Caprylate/Caprate, Sucrose Polystearate, Hydrogenated Polyisobutene, Pentaerythrityl Distearate, Sodium Polyacrylate, Arnica Montana Flower Extract, Rosmarinus Officinalis (Rosemary) Extract, Aesculas Hippocastanum Extract, Mentha Piperita Oil, Pinus Brutis Oil, Sodium Stearoyl Glutamate, **Rosmarinus Officinalis (Rosemary) Leaf Oil, Phenoxyethanol, Ethylhexylglycerin, Parfume.